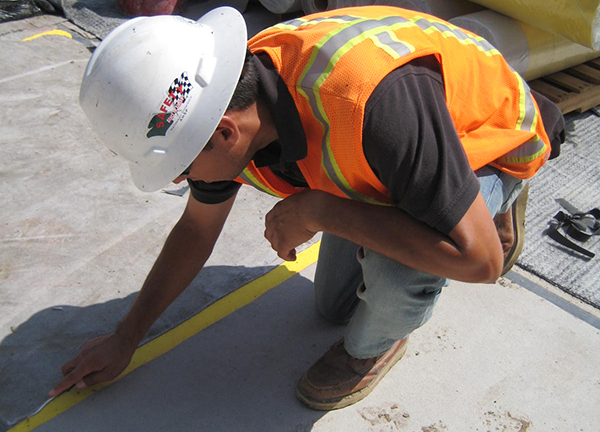 Terra-Petra is committed to providing the most skilled and knowledgeable waterproofing inspectors in the industry. 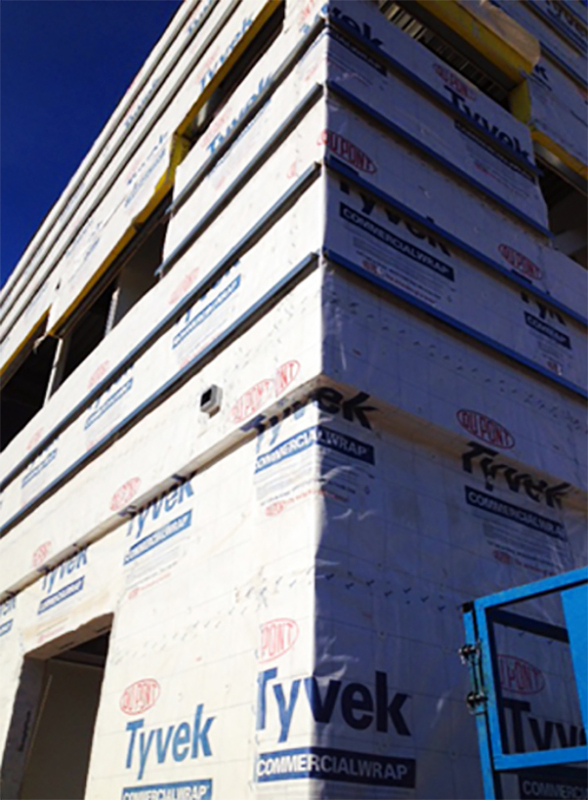 Our inspectors maintain their Continuing Education Credits (CECs) through RCI, Inc. (formerly Roof Consultants Institute) and the Association of the Wall and Ceiling Industry’s Exterior Insulation and Finishing System (EIFS) program. 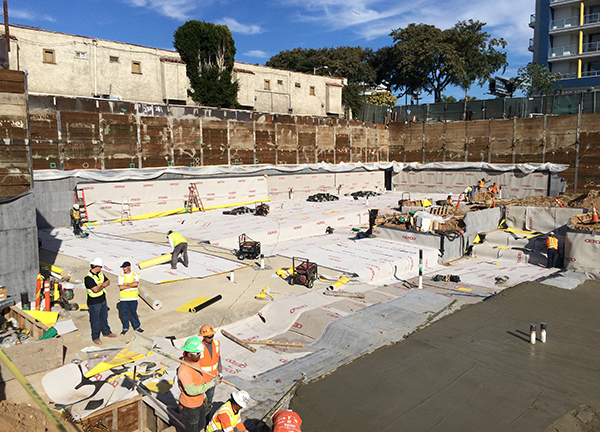 The waterproofing membrane manufacturers provide the necessary training to certify and educate inspectors on the nuances of each of their products to insure proper installation. 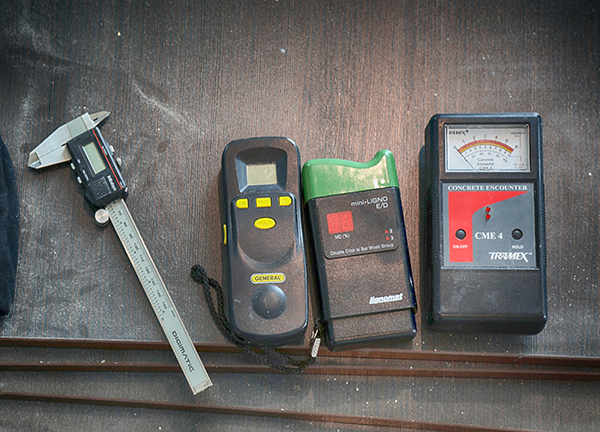 During construction, our certified inspectors provide both the manufacturer and our client with the necessary documentation to ensure that their materials were installed according to the project plans and specifications. Terra-Petra will also verify that any damage (to the waterproofing systems) caused by other trades on the project is repaired accordingly. This allows the manufacturer the documentation necessary to issue the appropriate waterproofing warranty to a project. 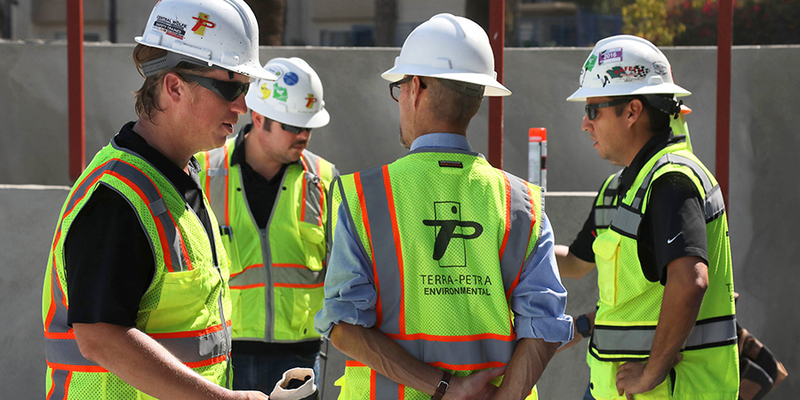 Terra-Petra’s Waterproofing Division staff meets routinely with waterproofing membrane manufacturers in order to renew our inspection certifications and to stay on top of developing products. We have a vast amount of experience conducting these certified independent inspections and we take great pride in our ability to keep buildings dry. 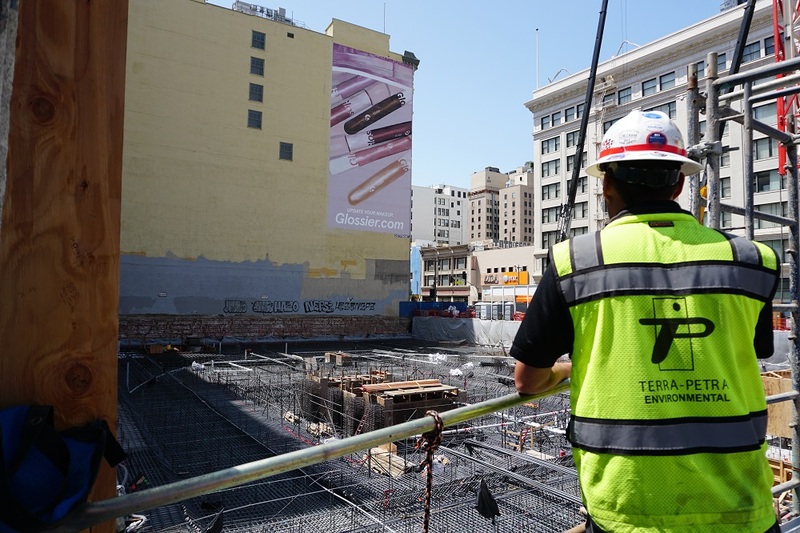 Starting at the preconstruction phase, Terra-Petra’s Waterproofing Division works with the property owner, the local building officials, the general contractor, the product manufacturer and installing subcontractor to establish an acceptable guideline for installation of the waterproofing systems, as well as to monitor, document and report any discrepancies we uncover to avert and manage risks. Assurance for the owners/developers that all of the elements of the construction plans are properly installed and functioning. Assurance for the manufacturer that the installation is in full compliance with the construction documents and warranty agreements. 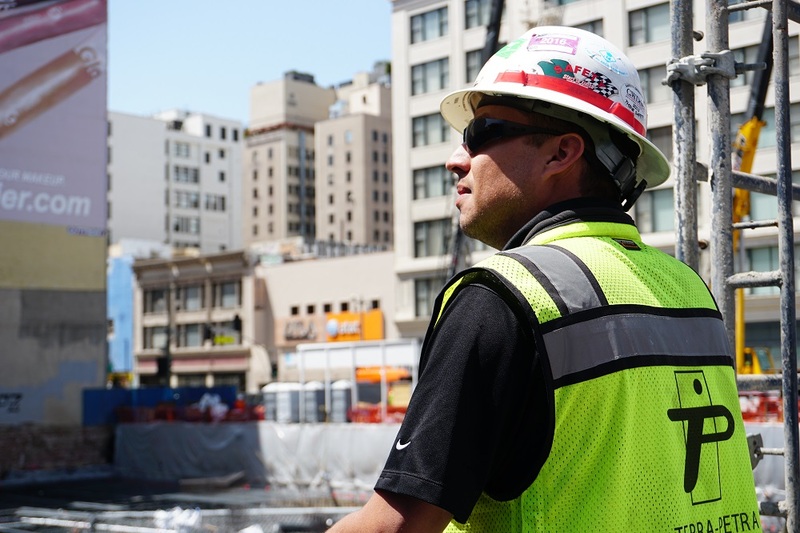 The ability to work closely with all installing contractors in order to implement successful inspections. 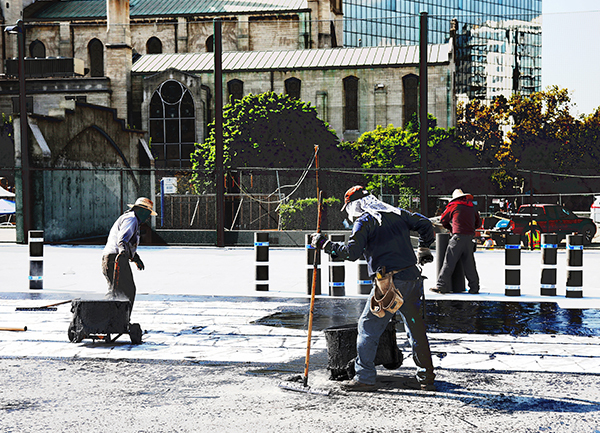 Reduced liability to architects and owners/developers for claims stemming from construction defects with waterproofing materials and installation. See more installation observation photos here.